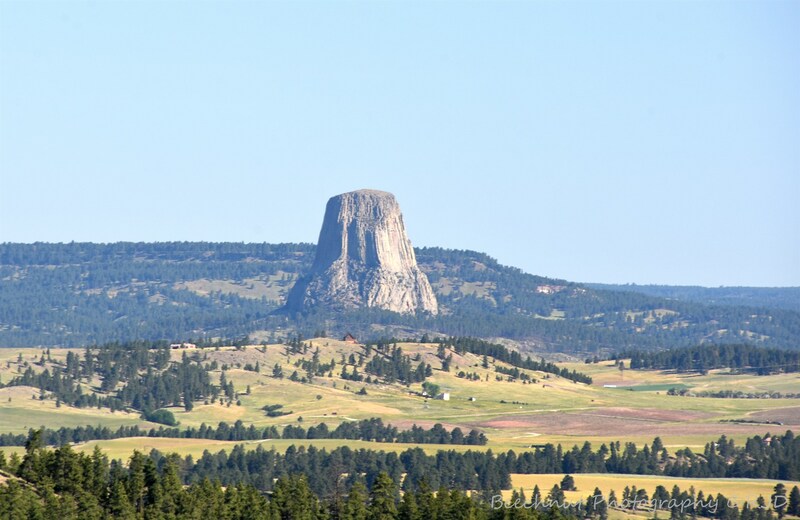 On our way to the bighorn basin last month we stopped at Devils Tower National Monument in Wyoming. 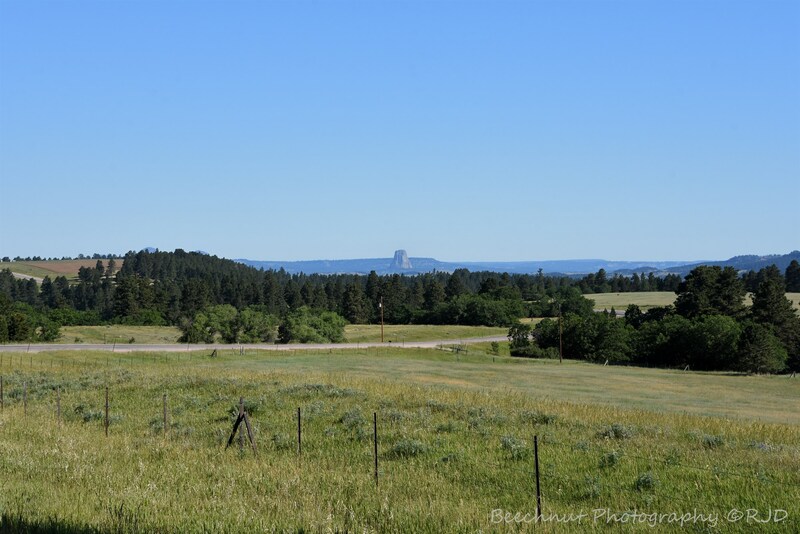 It was a beautiful cool morning and so we took the 1.3 mile hike around the base of the tower. 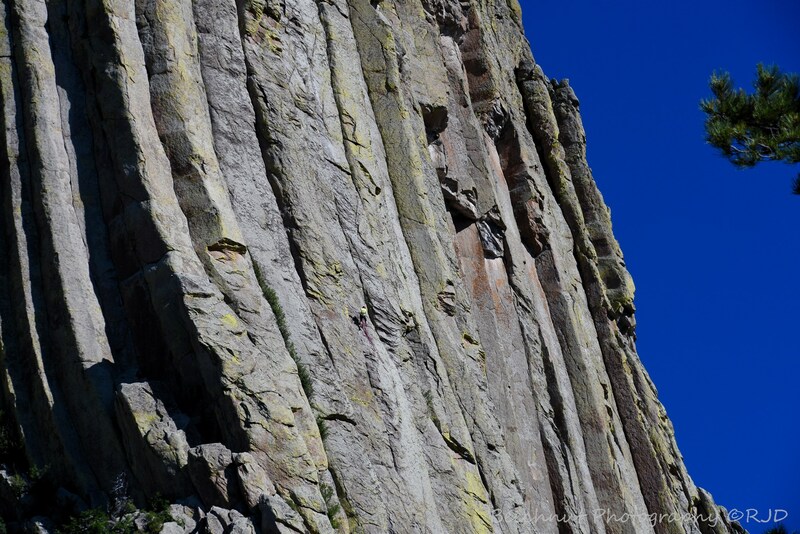 From there we were able to watch several climbers scaling the sides. Unlike Mt. Rushmore which always leaves me feeling underwhelmed. 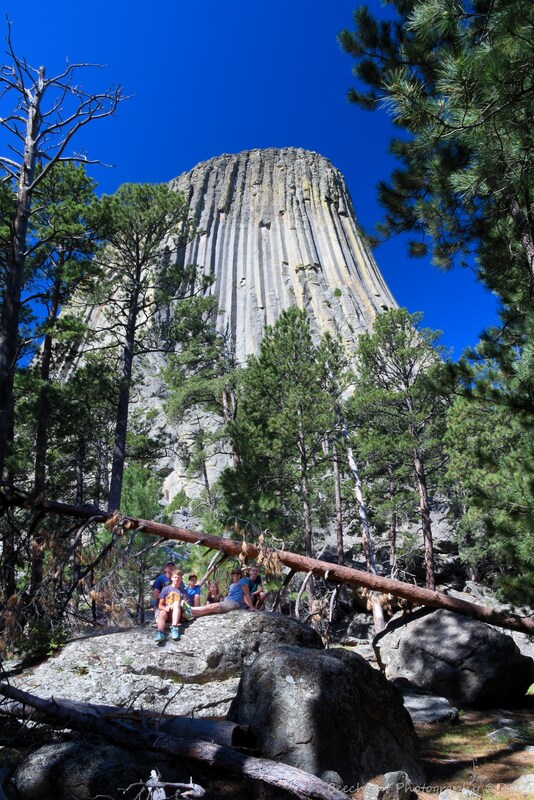 Devils Tower exceeded my expectations. It felt bigger standing at its base than I imagined it would. Below are a couple of pictures I took at and around the monument. 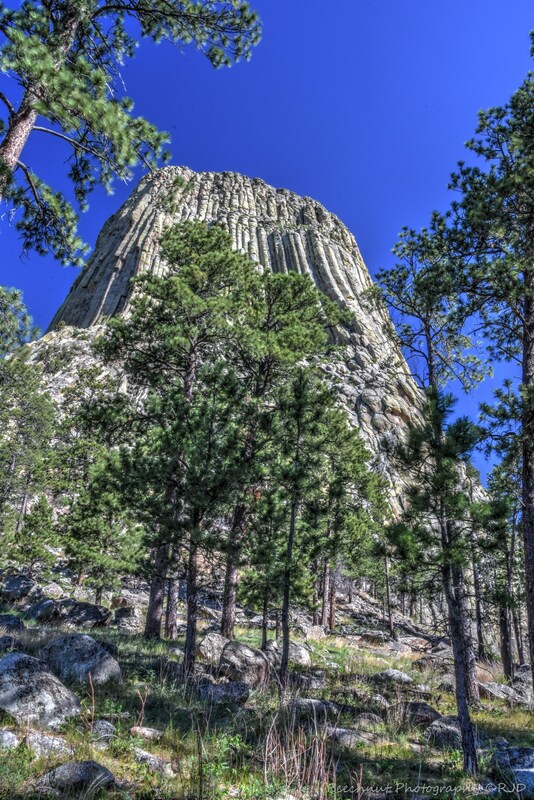 Devils Tower, Wyoming. HDR composition looking from the south. Image: Joel Duff, June 2016. An artistic retouching of and HDR composition from the base of the Tower. HDR image: Joel Duff. 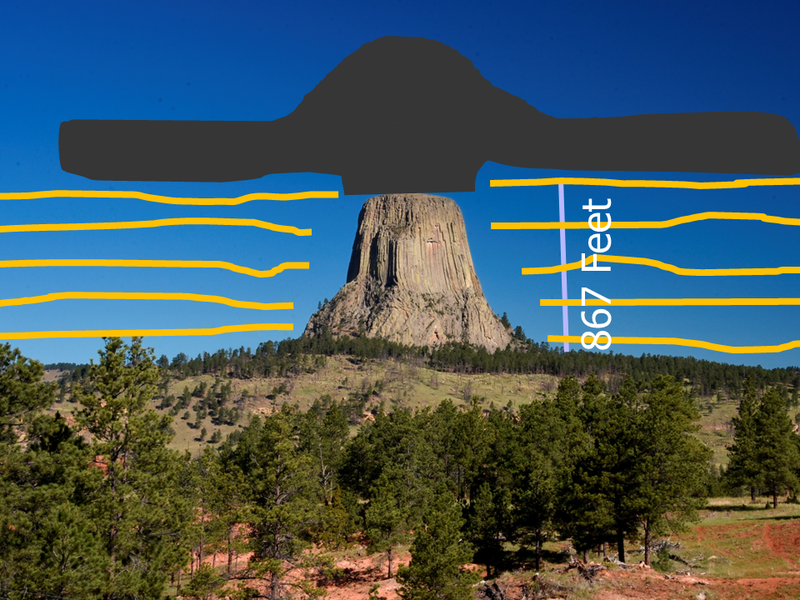 One interpretation of the origin of Devils Tower. 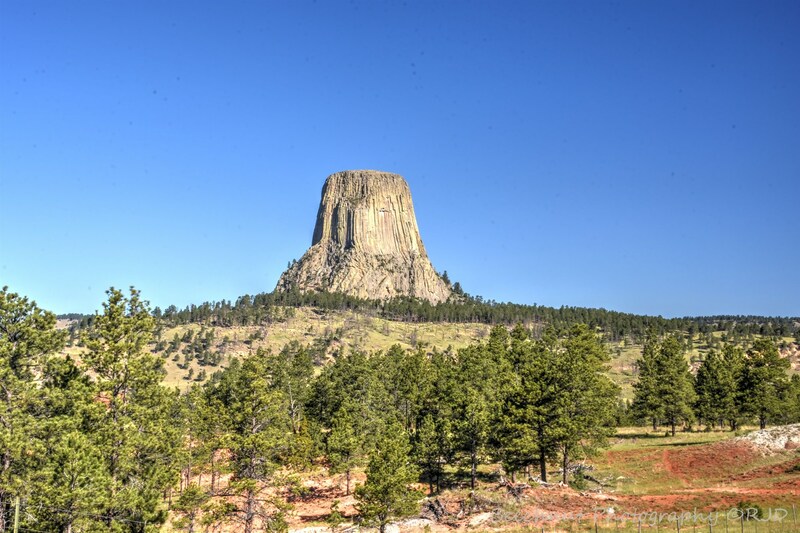 The tower is likely the remains of a volcanic plug from molten rock that either spewed out onto the surface or solidified in the sedimentary rock before reaching the surface. 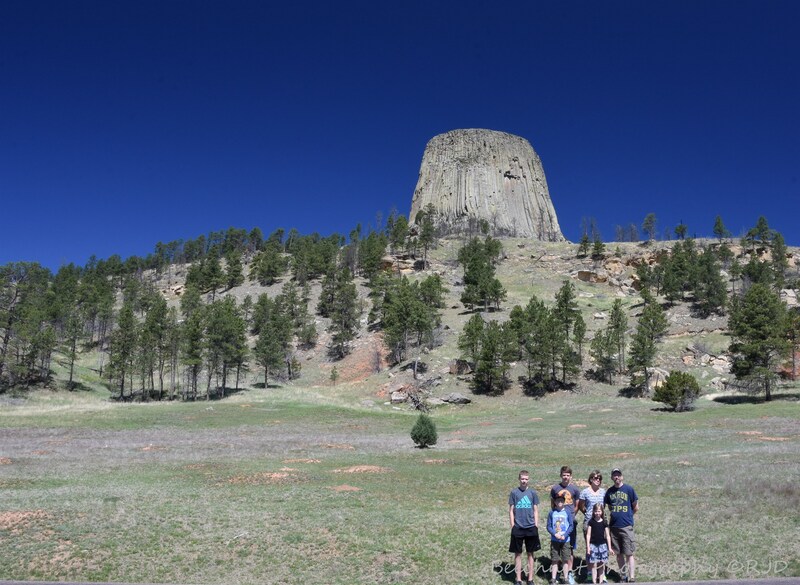 Either way the presence of this great tower of igneous rock tells us that in the past the surface was once 900 more feet higher than it is today. 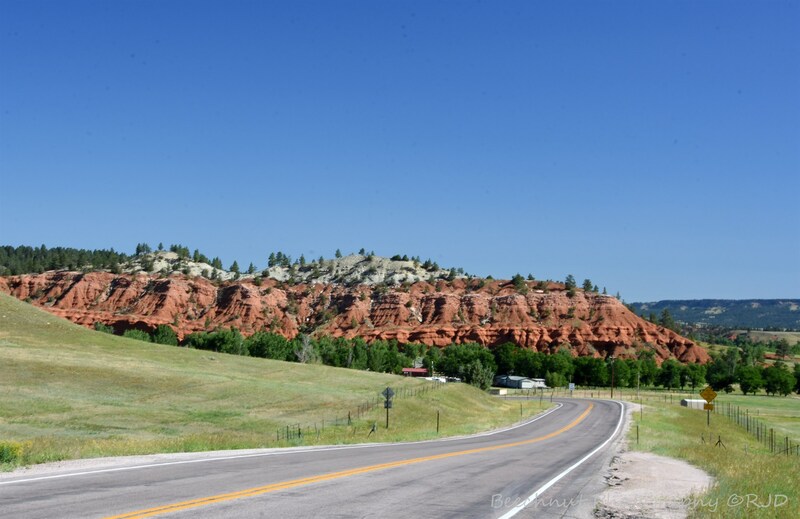 Since then many layers of sedimentary rock have eroded to expose this rock. 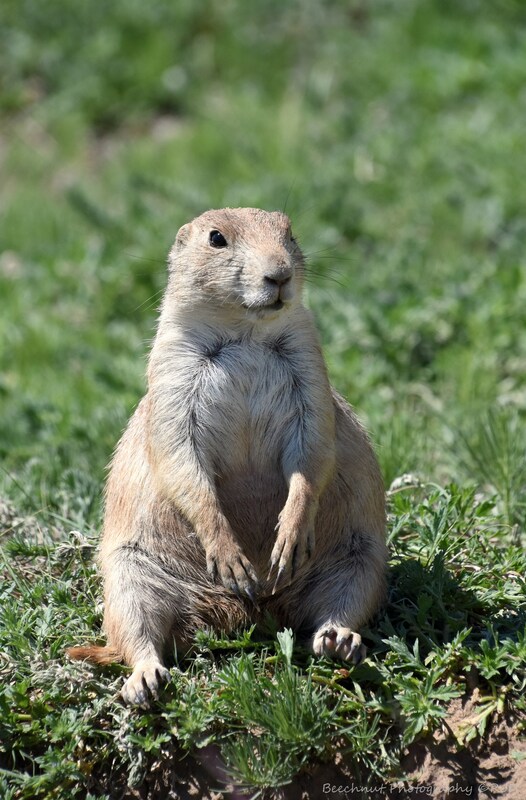 The prairie dogs at the base of the tower are more than willing to pose for pictures if you spend a few minutes waiting for them to get used to you. Photo: Joel Duff, June 2016.